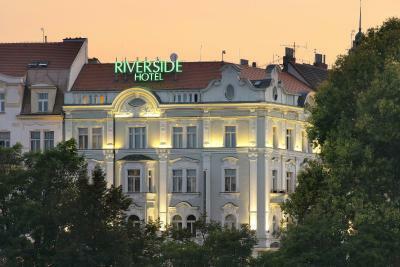 Lock in a great price for Mamaison Hotel Riverside Prague – rated 8.3 by recent guests! We really liked this hotel. The location was perfect, right on the river. We had easy walking distance to almost all the sites we wanted to visit. The included breakfast was excellent as was the service. The room was amazing. I wish we booked our full stay at the hotel and did not want to leave in the end :) The bed was comfy and the bathrooms are also clean. Thank you. Very comfortable beds, much room-space, good filled mini-bar. Beautiful historic building in front of the Moldau river. 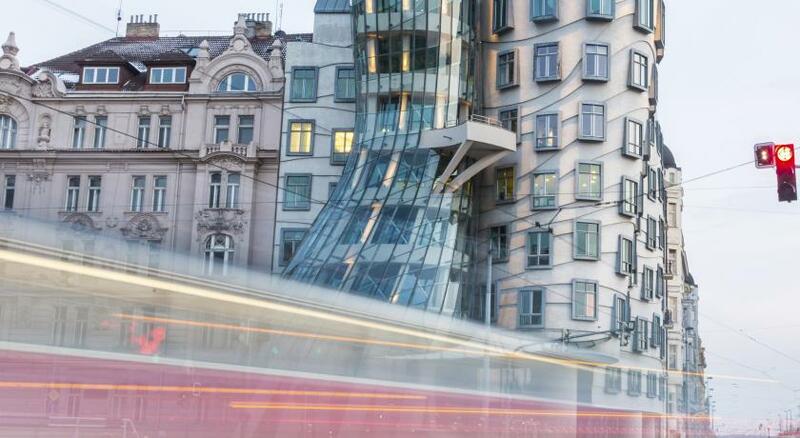 Only 5 minutes walk to the National Theatre in Prague for the Culture lovers! Also the possibility to change your euro money to czech currency for a rate better than in every exchange bureau of Prague! 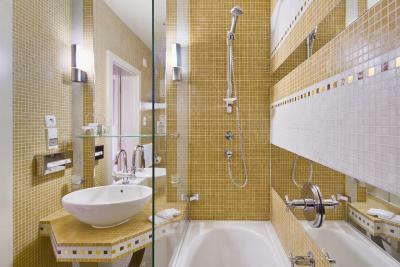 Room was clean and spacious, bathroom was nicely layed out with plenty of space. Breakfast has plenty of variety with healthy and hearty choices. 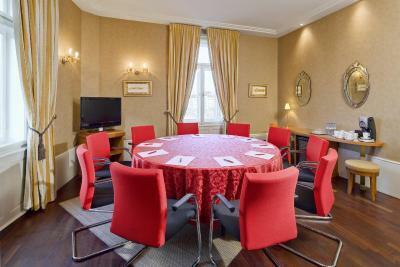 Location- 10 minutes walk to Charles Bridge. 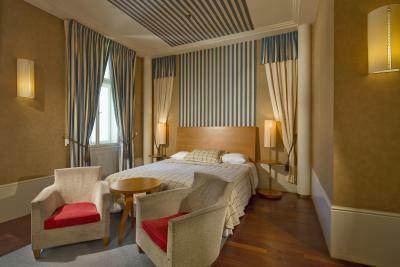 The room was very modern, cozy, comfortable and super clean. Welcome note from the manager was very nice touch. 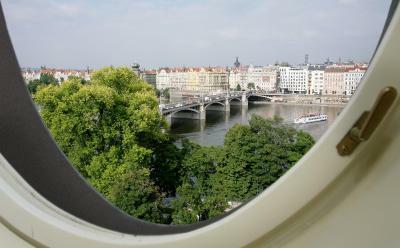 It was perfect for my business trip, but I would definitely come back when I will come back in Prague on a private trip. Bed was very comfortable. The bathroom extra roomy. And the handy phone was a life savior. My wife and I had a great time there. Definitely exceeded my expectations! 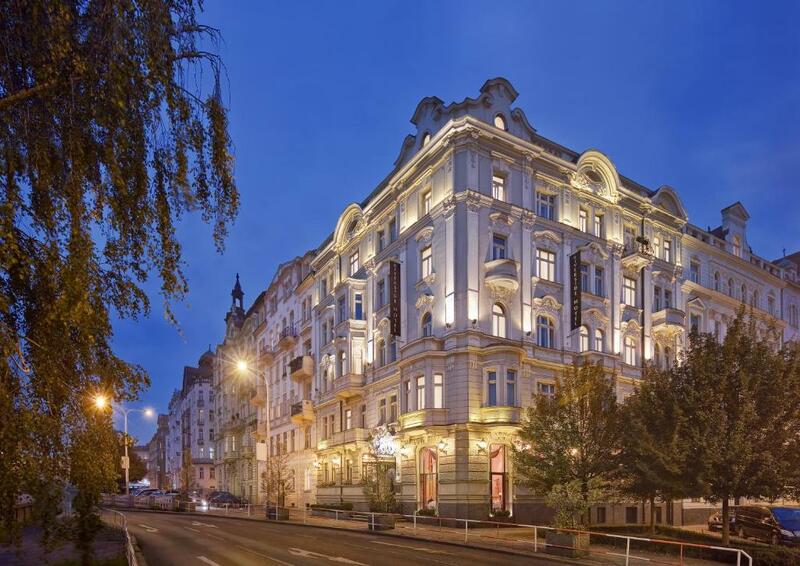 Mamaison Hotel Riverside Prague This rating is a reflection of how the property compares to the industry standard when it comes to price, facilities and services available. It's based on a self-evaluation by the property. Use this rating to help choose your stay! 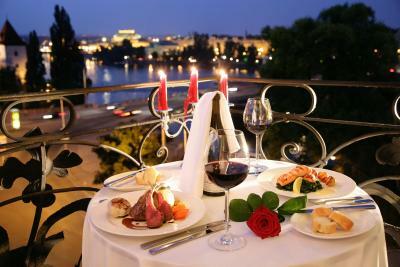 When would you like to stay at Mamaison Hotel Riverside Prague? 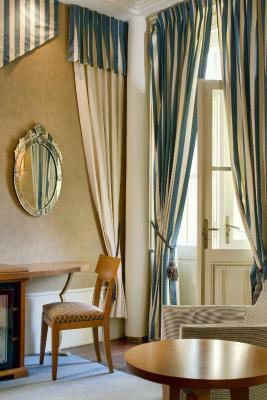 Belle Epoque interior is decorated in shades of green, red or blue. The rooms offer courtyard views. 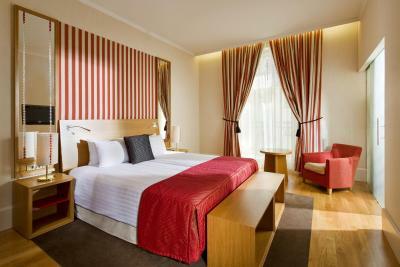 Accommodating up to 2 guests, rooms come equipped with a king-size bed or 2 single beds and a comfortable armchair. 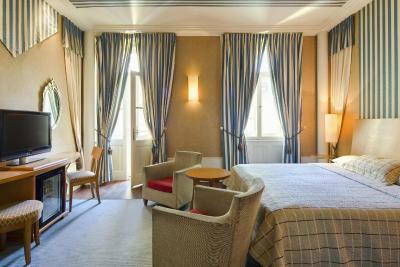 The rooms have additional space and superb river or city views. There is a sitting area and a large desk. Please note that the room rate is based on 2 guests. Maximum occupancy is 3 guests. This room has river or city views, a sitting area and large desk. Please note that the room price is based on 2 guests. Maximum occupancy is 3 guests. 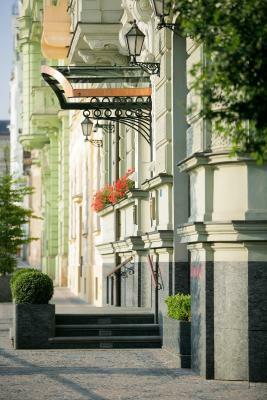 House Rules Mamaison Hotel Riverside Prague takes special requests – add in the next step! 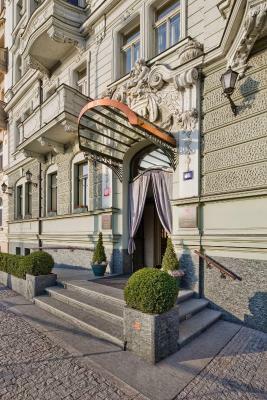 Mamaison Hotel Riverside Prague accepts these cards and reserves the right to temporarily hold an amount prior to arrival. Please note that only small pets with the maximum weight of 9 kg are allowed at the property. Prior confirmation by the property is needed. There were short flights of stairs within the lobby area that could cause problems for less mobile guests with roller luggage. Would have liked a river view from balcony but a minor gripe. Very comfortable bed. Clean room and bathroom. Good shower. Nice toiletries. There was no hot water in my room. We told the staff almost everyday but nothing was changed. The design of the bedroom is kinda fancy. No curtains! It did get sorted! Staff friendly and helpful. Good location! short walk into centre. The quality of the breakfast was very good, but lacked the expected diversity from a 5*. Very little variation every day. Also, the breakfast space is rather cramped, it wouldn't accommodate all the guests at a time. I really enjoyed the room, it was very cozy. And the location, it is close to the city center, at 10-15 min. walking distance, but at the same time far from the noisy tourist crowds. 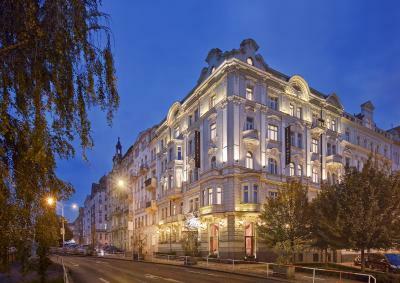 It is a magnificent location to explore Prague. Parking wasn't a problem, I could find some (limited) spots at any time of the day. Bed very comfortable, food as excellent. Well situated. Everything was quite acceptable, hotel clean and fresh but small and a little claustrophobic. But quite good. We ended up with silverfish in our bathroom, our bath tap fell off when adjusting the temperature all with just a 1 night stay. Great location. Near all attractions but quiet. Staff put complementery champagne in room knowing it was my birthday.